Please let us take one moment to stop. 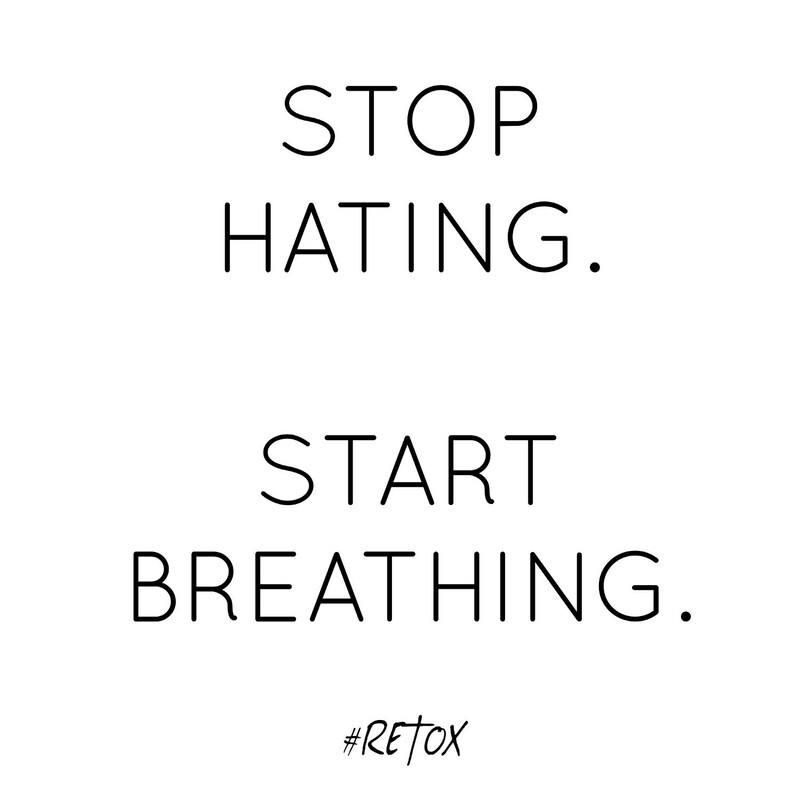 Take a Breath — Inhale. Exhale. And stop being so angry at each other! This election is a weird one. It has seemed dirtier and more intense and even longer than usual. But it is what it is. And the animosity that we, as non-political figures but basic citizens have engulfed ourselves in, has to stop. We are each entitled to our own opinions. Each and every one of us has a right to our own perspective. You may not agree with everyone — but your right to hold your belief is as true and vital as is someone else’s right to hold theirs — even if your two opinions are not the same. Hating on other people because they do not agree with you is juvenile, closed minded, and quite frankly, pathetic. Furthermore, it makes you no better than these two candidates who have unfortunately inspired so much hate.